Trust your wrist with Allegro Wrist Supports. 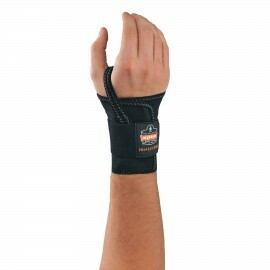 We offer only the best support for your wrist that also encourage neutral wrist positions. Dual-Flex Wrist Support, Rist-Rap, and Rist-Rap with Thumb Loop styles are offered here. Available in all sizes to accommodate any person.